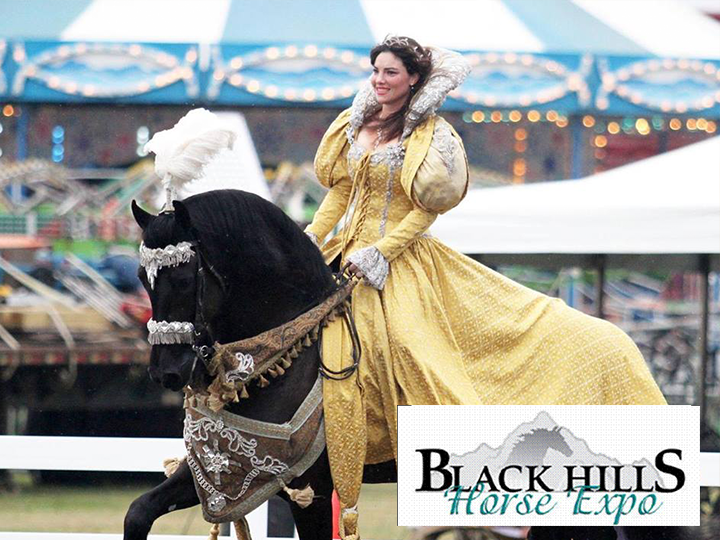 Family Fun at the Black Hills Horse Expo! ONLY $24.50 for a pair of day tickets and a night show!! That's 50% OFF!! 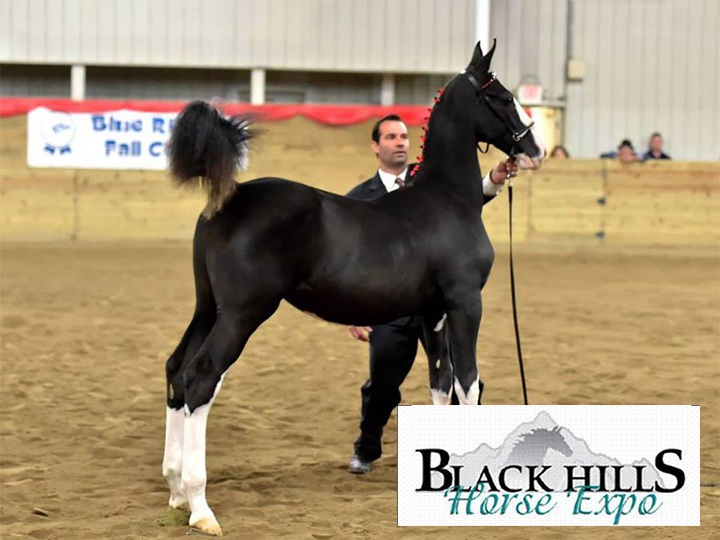 Black Hills Horse Expo offers a great Deal! 2 Adult tickets for one day and 2 tickets for the Friday Night Thunder show- Only $24.50!! That's 50% OFF! Print out voucher and bring to the Expo at the James Kjerstad Event Center to redeem. Saturday night- Oct 6th at 7pm!